Hey gang, Valkor here. After paying the gang at Kingston a visit from the recent Pepcom Black Tie event, most anyone that stopped by were given their latest piece of tech – the MobileLite Wireless G2, which is the second iteration in the MobileLite series. And from the looks of things, Kingston has taken everything they’ve learned from the previous models, molded and reshaped it into this awesome unit. 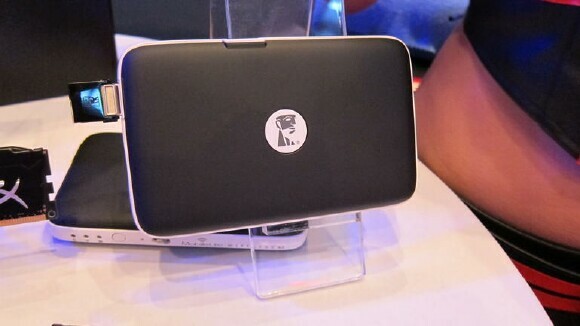 The MobileLite G2, on the outset, has a soft matte black finish at the top centered with the Kingston logo and a white lining along the sides. 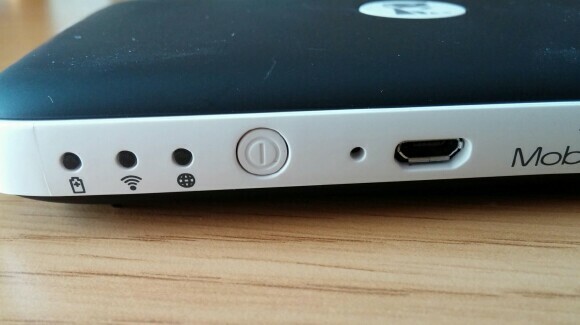 At the front of the device you have your power, indicator lights and MicroUSB port for charging. 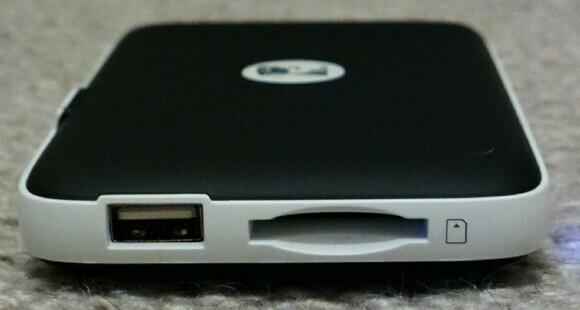 At the left is an SD and USB slot, finishing with an Ethernet port at the rear, which is new for this model. It was explained that it’s good for hotel stays, which still use Ethernet; so rather than feed off of the crappy hotel wi-fi (and let’s be honest, most hotel wi-fi is pretty crappy), you can plug directly into an Ethernet for faster speeds. 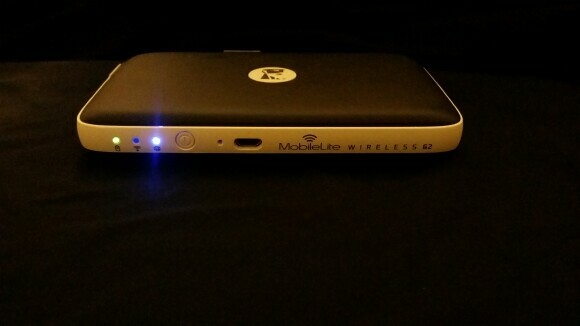 The MobileLite G2, much like its older brother is a streaming device used in conjunction with an app available free for download through iTunes or Googleplay. This serves two purposes – first, to expand storage and save space on your device, next you can stream your digital media to whatever portable device you’re using (smartphone/tablet/PC). 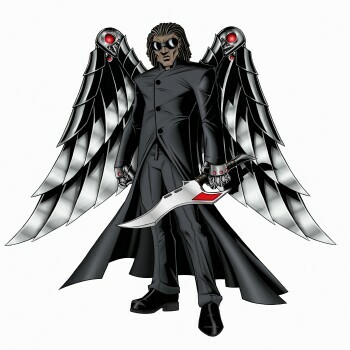 It’s touted that you can have up to 8 users streaming content at the same time, which is perfect for students working on a project and they can share resources from one spot, parents who have children and they don’t want to watch the same thing, or if you’re out with friends, you can share an outrageous moment with your friends without having to share the same screen. Set up is fairly easy; first you have to be sure to download the app and ensure you have your desired storage option plugged into the unit. Afterwards you connect to the G2 through the device’s own wi-fi and then hook up through the app where you can run/edit/view whatever content your device can run to your heart’s content. 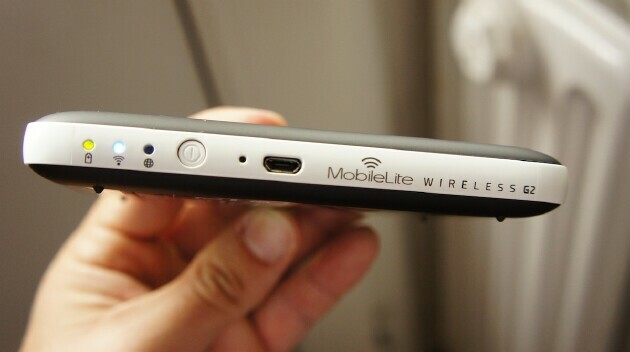 Finally, the MobileLite G2 has a carryover from the previous version – the G2 can give your smartphone a little charge. It won’t fill it all the way, but you can get about a good 50/60 percent if you’re tapped. While on my commute going home, my phone was running low at 20%; usually at that point it’s gonna drain any minute. Thankfully, I remembered I brought along the G2 to test at work, which still had enough juice to keep my phone on a steady life support until I can get to an outlet. 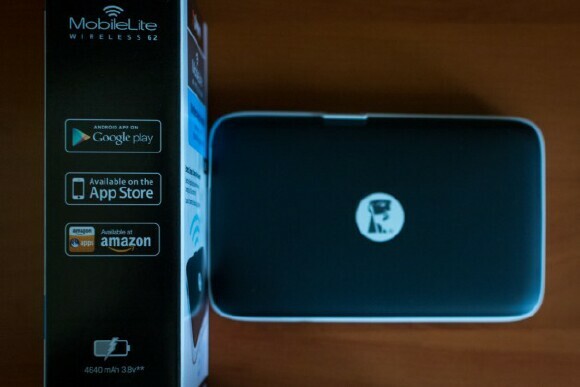 The MobileLite G2 is strictly “bring your own storage” as it doesn’t have any internal storage of its own, which is OK since most USB Flashdrives and SD cards run pretty cheap these days. Thankfully the Val-cave is loaded with drives of all sorts so no problems there. And after giving the G2 a thorough testing, it’s time to render my verdict in the TOV Breakdown. Kingston nails it once it again with the MobileLite Wireless G2. It improves on the previous model mainly by design, but one-ups it with the addition of an Ethernet port for better connectivity. Streaming from the G2 is seamless when playing a movie in full 1080p; plus I had no issues streaming/transferring other content. When bringing it to work, I made sure the three other users had the app so we can stream either different or the same film; and again, no problems with playback. 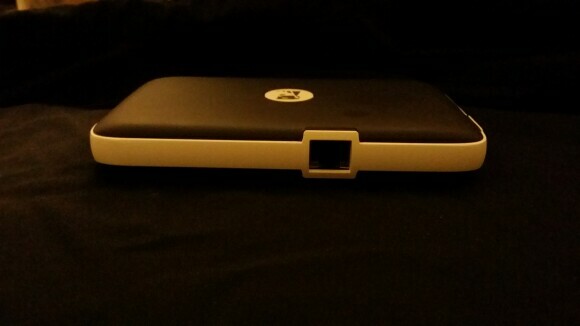 I didn’t get the chance to try out the Ethernet port and I can’t wait to give it a shot. 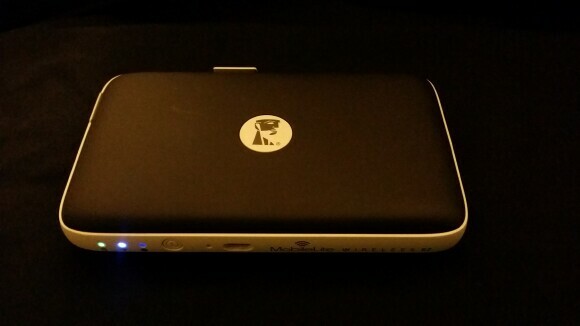 But for now, I’m really pleased with the results of the MobileLite G2; it looks great, it's easy to set up and streaming/transfers were seamless. This is definitely a choice device. There’s nothing negative I could say about the G2; maybe a suggestion for the next version, like an HDMI, so you can connect the G2 to a television to check out your digital media. Or Chromecast support through the app would be perfect! I would've thought the age of the MobileLite series would have ended with the first one, which was good and worked great though the unit we tested was a beta. But I'm glad to see Kingston keeping the flow going with the G2; you’re getting an improved, sleeker design and great connectivity. I was really pleased with it and I think you guys will dig it as well. So out of TOV 5 stars, Kingston’s MobileLite G2 Wireless gets a 5 out of TOV 5 stars. And its been Valkor tested, TOV Approved.